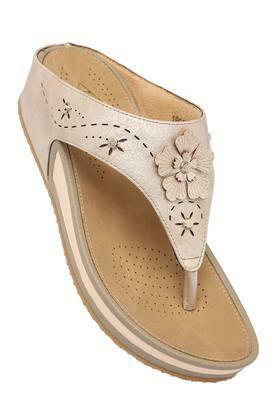 A fusion of comfort and style, this pair of wedges has been brought to you by the coveted brand, Femina Flaunt. 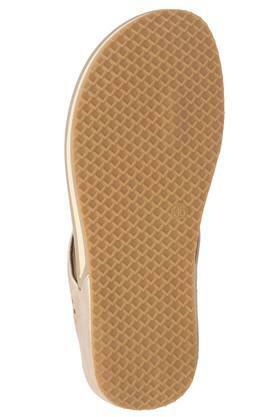 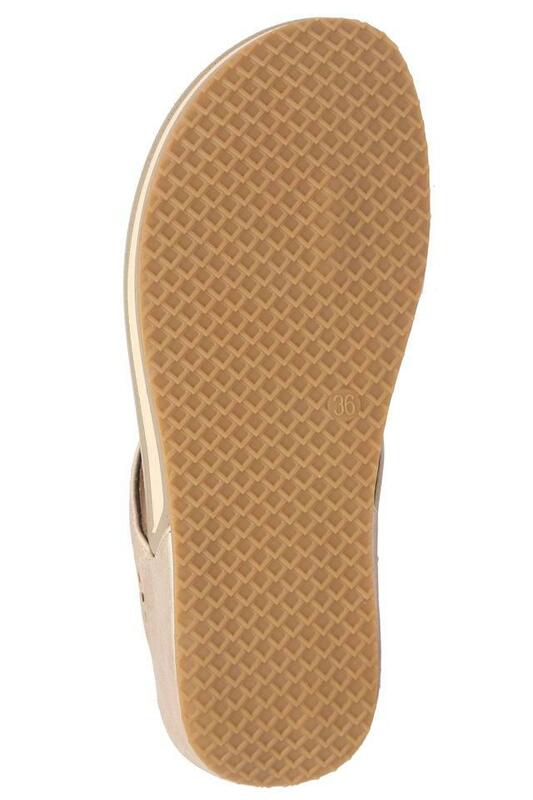 It has a rubber sole that promises to offer a better grip. 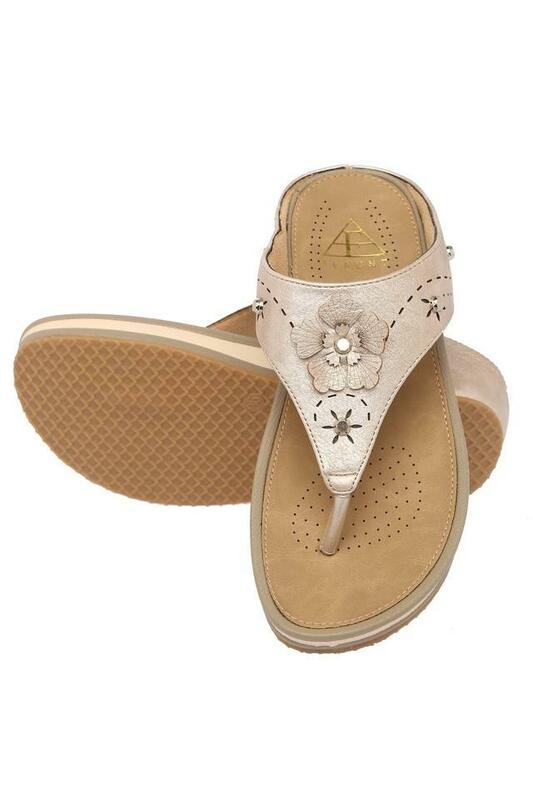 Besides, the upper part has been made of synthetic leather which lends it a classy finish while the round toe adds to the design. 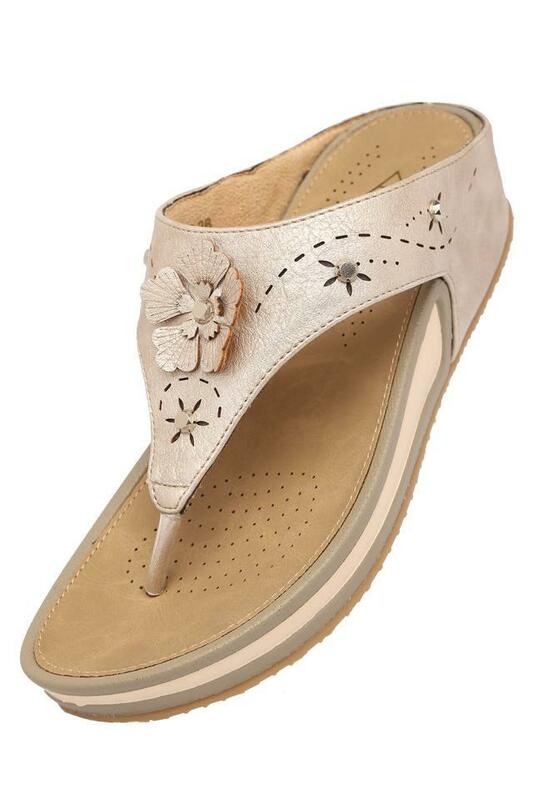 This pair of wedge sandals comes with a trendy design and is also convenient to wear. Pair it with trendy jeggings and tops before heading for a casual occasion.